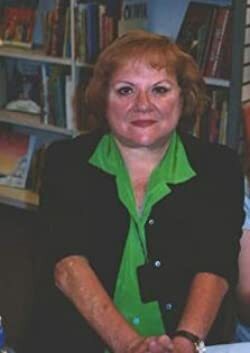 Ann Rule wrote true-crime novels full-time from 1969 until her recent death. Her 33 novels were augmented by her 1,400 articles about criminal cases. Many of her relatives worked in law enforcement and she herself became a policewoman in Seattle. Even her college studies centered on writing, criminology, and crime scene investigation. She continued attending police seminars long after she had left the force to write, and became a certified instruction and go-to expert on everything to do with murder. Please enter your email address and click the Follow button to follow Ann Rule!